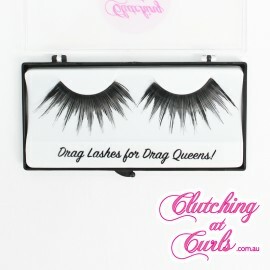 Quality professional accessories designed for wig use, care & styling. 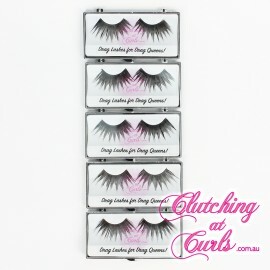 Quality canvas head blocks available in small, medium & large sizes. 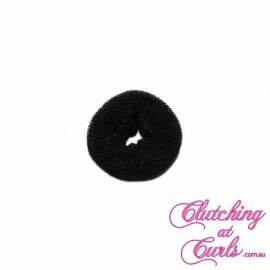 Ideal for the amateur or pro wig styler. 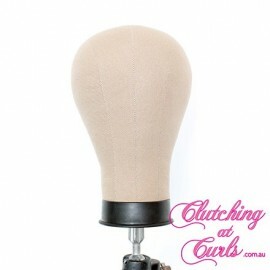 Head block clamps designed to secure your canvas head block onto a surface for wig styling. 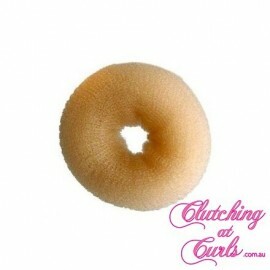 Quality synthetic hair padding available in various shapes & colours. Create instant up-styles in minutes! 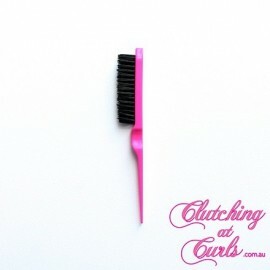 A selection of high quality brushes & combs, perfect for wig styling. 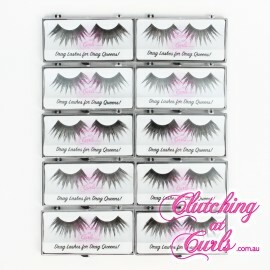 Synthetic false eyelashes ideal for drag queens, showgirls, dancers, cosplay & theatre.